Whey protein is popular with active adults because it digests rapidly and is a rich source of amino acids to support muscle recovery. 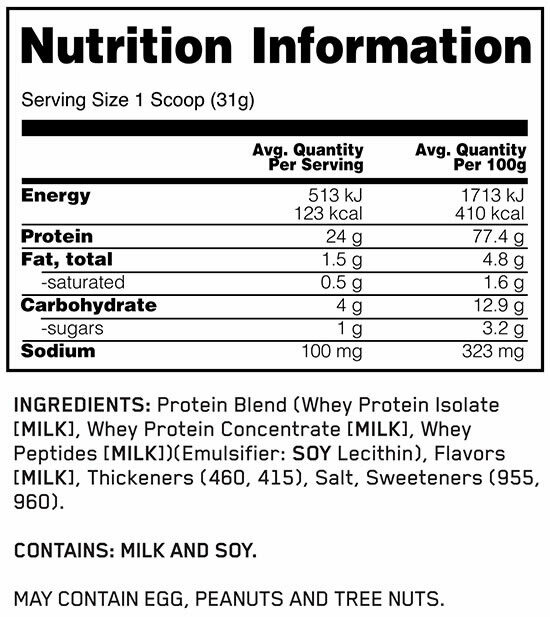 * Whey protein isolates are the purest form of whey and the primary ingredient in Gold Standard 100% Whey. Each serving provides 24 grams of rapidly digesting whey protein with low levels of fat, cholesterol, lactose and other stuff you can do without. There's no doubt this is the standard all other proteins are measured against.